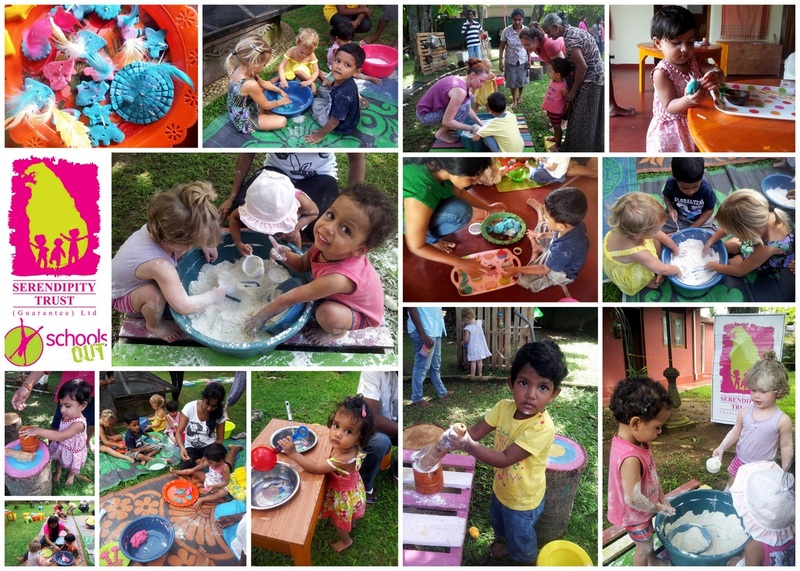 Kids aged 2 to 4 years loved this creative workshop which was full of sensory experiences! They first had loads of fun measuring out the play dough ingredients which included flour, salt and colours. They also add various scents to their play dough which added another sensory experience to the activity. Once the play dough was kneaded to the right consistency the kids loved making their own creations which included play dough biscuits, birds, aliens and porcupines!